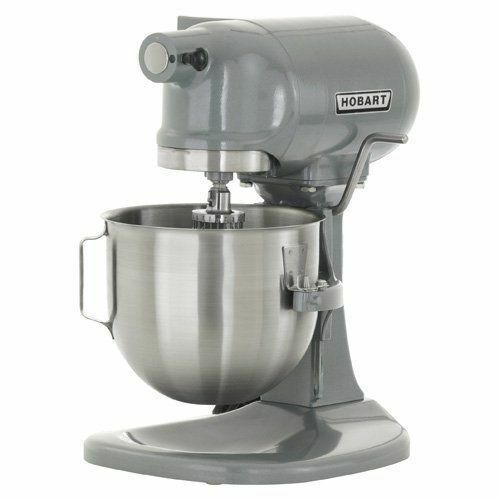 Mixing process and Industrial mixer designs depend up on the nature of the materials to be mixed. We have developed a wide range of mixing technologies to meet customer requirements in the needs of powder, paste, slurry and liquid applications.We are the manufacturer and exporter of Industrial Mixer. Excel Plants & Equipments Pvt. Ltd. is leading & manufacturing industry in the area of process plants & equipment since from the year of 1999. We are also in field of exporting. We serves the following process plants & equipments to the industry with latest innovative processes such as Dryers, Evaporators, Distillery plants, Centrifuge Machines, Reaction Vessels, Pressure Vessels, Industrial Mixers, Storage vessels and heat exchanger etc. we also provide the turnkey solution the maize processing plants, jaggery powder plants, milk processing plants, syrup manufacturing plants, various chemical & agrochemical plants etc. These are manufactured with graded stainless steel and mild steel ensuring maximum durability of the equipments. We believe that such customer has its own requirements and our mission is to satisfy our customers by providing optimum solutions to their requirements. We are in ISO 9001-2008 certified company and under registered trade mark of India supplying our product across the India & Globe.